Welcome to 4530 Acres Lane. This meticulously maintained all brick rancher features 3 bedrooms and 2 full baths is move in ready. Enjoy the flat fenced in backyard and covered patio. 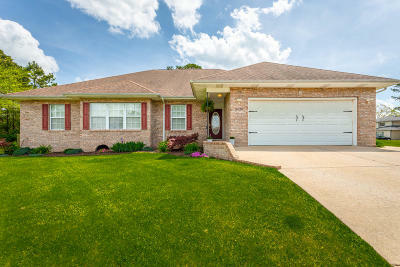 Located just minutes from i75! Schedule your showing today! !